Home to the Perfect Wave and Endless Summers ! This site will help you find information on Accommodation Jeffreys Bay and what to do in J Bay and a selection of Adventures Jeffrey's Bay, Read Local News and get the latest up to date Surf Forecast for Jeffreys Bay. Info Jeffrey's Bay based in Jeffreys Bay offering you Tourism Information and free booking service, feel feel to explore this site for all your Accommodation, Tours, Adventures and Activities in J Bay. 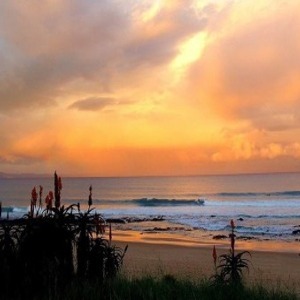 More info on Jeffreys Bay. Need to get to Jeffreys Bay call J-Bay Cabs 083 6111 003 for friendly reliable shuttle service from Port Elizabeth Airport to J Bay also offers transport in and around town. www.jbaycabs.com. Floating Obstacle Course and Tube Slides. Accommodation Jeffreys Bay - This site has a wide variety of accommodation and places to stay in Jeffrey's Bay. 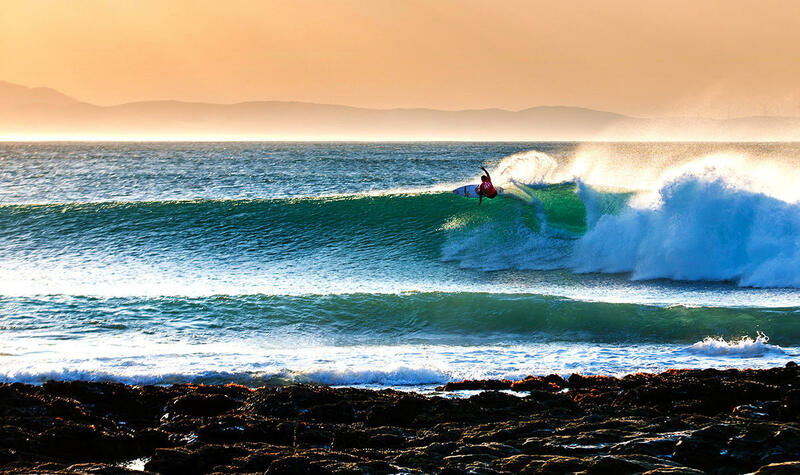 Each year in July J Bay comes alive with Surfing action, when the best surfers in the world compete for the ASP Surfing crown in the J Bay Open . 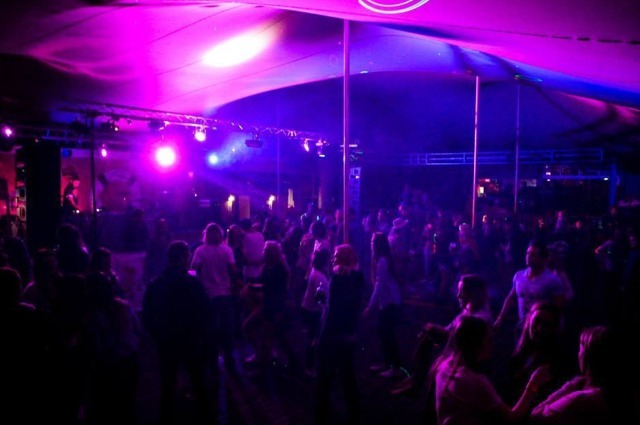 JBay Winter Fest established itself as one of the country’s premier sporting and music events, attracting some 45000 festival goers over the 10-day period. The Jolly Dolphin is well known throughout South Africa for the place to be during a visit or holiday in Jeffreys Bay. 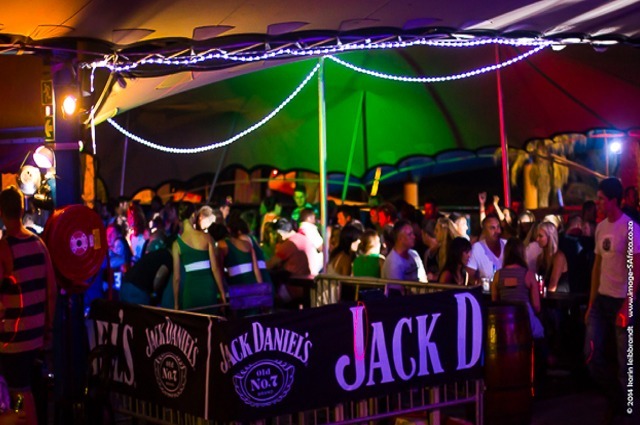 Come to the Party Ship to socialise with friends, be entertained with live shows and music with the perfect sea view with a holiday feeling..
© 2000 - 2019 Info Jeffreys Bay - All Africa Adventures. All rights reserved. All Africa Adventures cc Cannot accept responsibility for any damages or inconvenience that may arise from information supplied. Jeffreys Bay South Africa - J-Bay, Accommodation Jeffreys Bay, Things to do in J Bay, Tours Jeffreys Bay, Shuttle Jeffreys Bay, Restaurants Jeffreys Bay, Entertainment Jeffreys Bay, Jeffreys Bay Winter Fest, Places to Stay in Jeffreys Bay and much more.